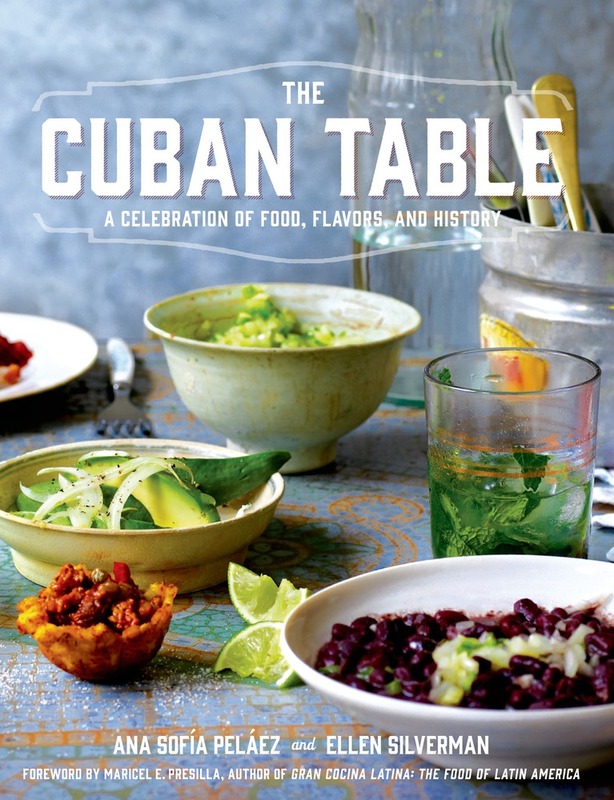 The Cuban Table is a comprehensive, contemporary overview of Cuban food, recipes and culture as recounted by serious home cooks and professional chefs, restaurateurs and food writers. 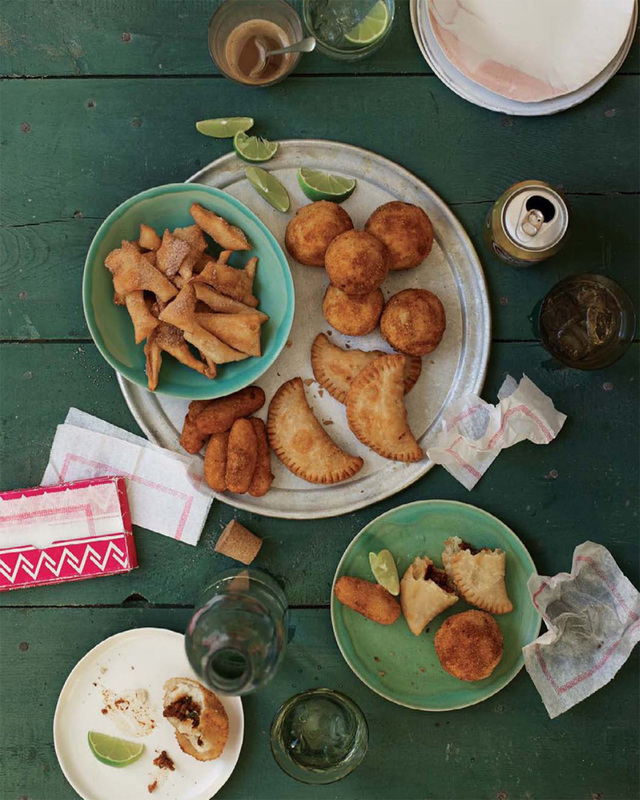 Cuban-American food writer Ana Sofia Pelaez and award-winning photographer Ellen Silverman traveled through Cuba, Miami and New York to document and learn about traditional Cuban cooking from a wide range of authentic sources. Cuban home cooks are fiercely protective of their secrets. 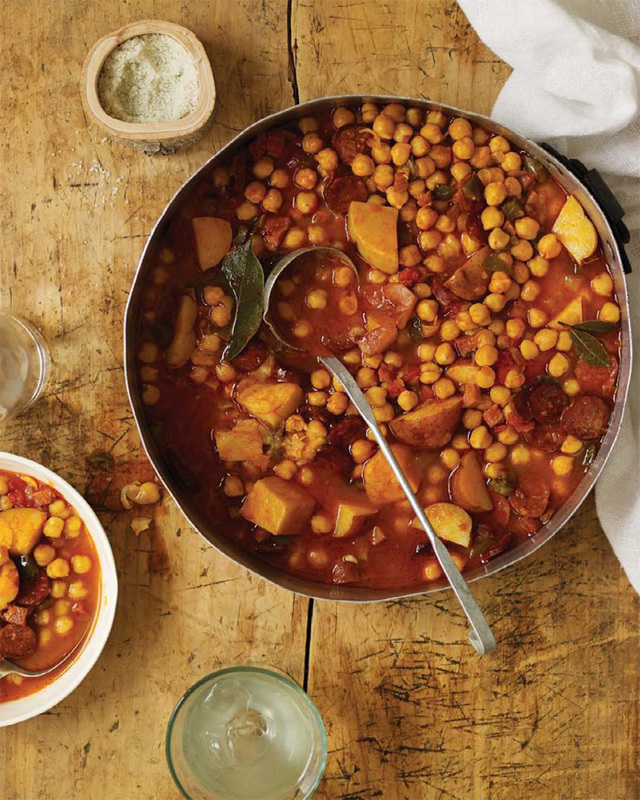 Content with a private kind of renown, they demonstrate an elusive turn of hand that transforms simple recipes into bright and memorable meals that draw family and friends to their tables time and again. 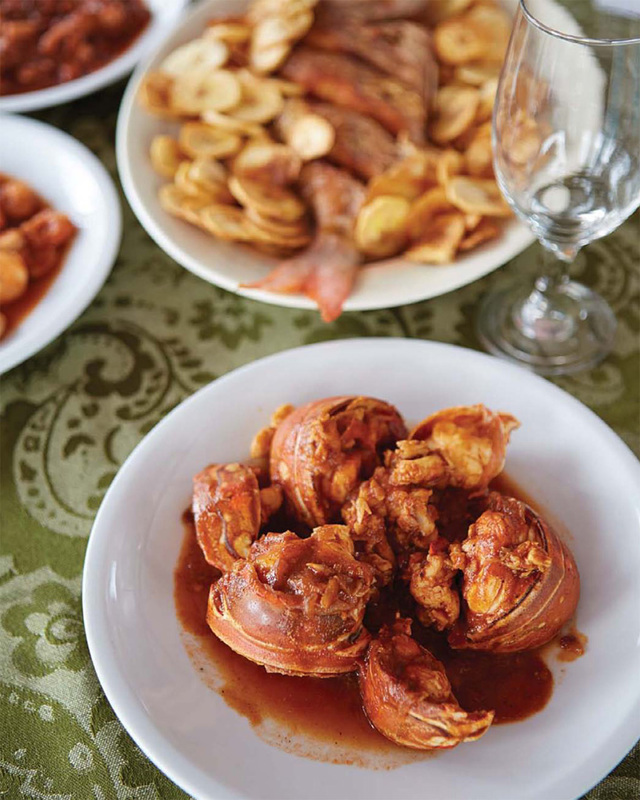 More than just a list of ingredients or series of steps, Cuban cooks' tricks and touches hide in plain sight, staying within families or being passed down in well-worn copies of old cookbooks largely unread outside of the Cuban community. 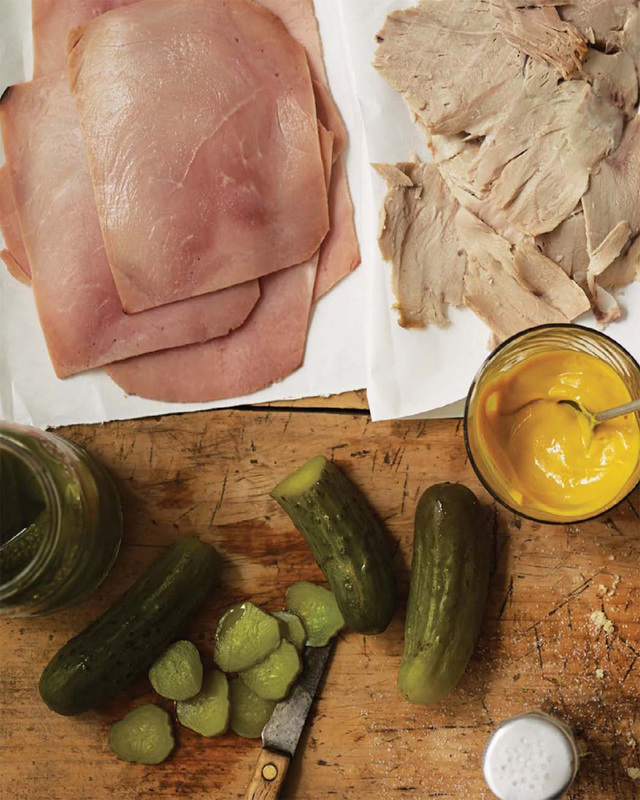 Here you'll find documented recipes for everything from iconic Cuban sandwiches to rich stews with Spanish accents and African ingredients, accompanied by details about historical context and insight into cultural nuances. 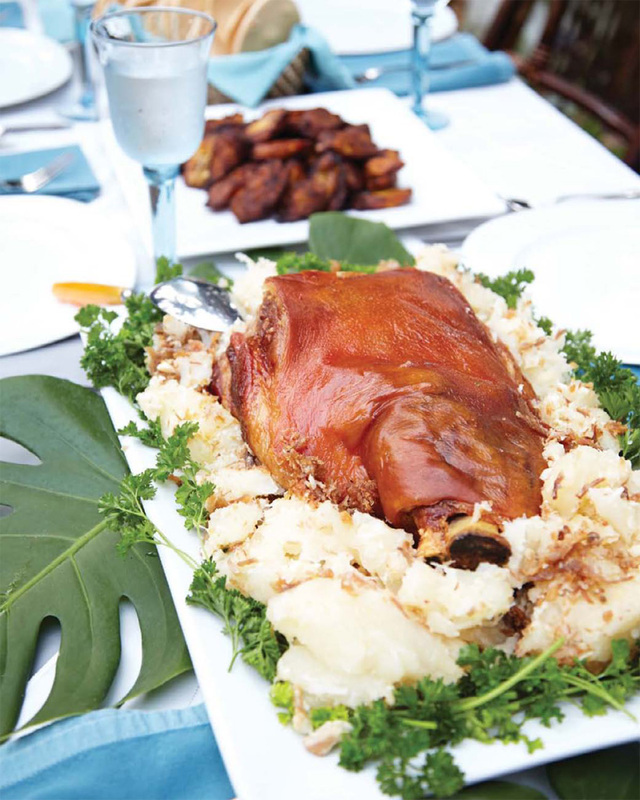 More than a cookbook, The Cuban Table is a celebration of Cuban cooking, culture and cuisine. 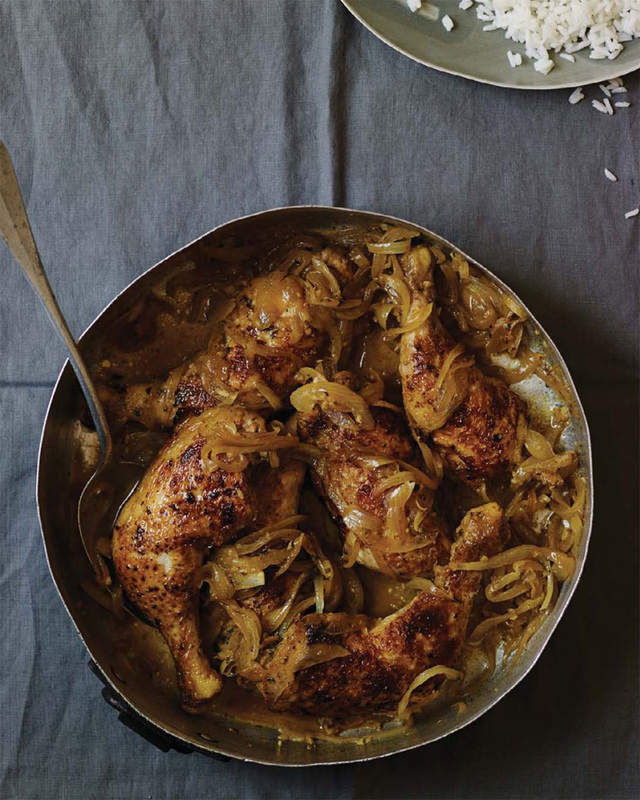 With stunning photographs throughout and over 110 deliciously authentic recipes this cookbook invites you into one of the Caribbean's most interesting and vibrant cuisines. THE CUBAN TABLE is a comprehensive, contemporary overview of Cuban food, recipes, and culture as recounted by serious home cooks and professional chefs, restaurateurs, and food writers. 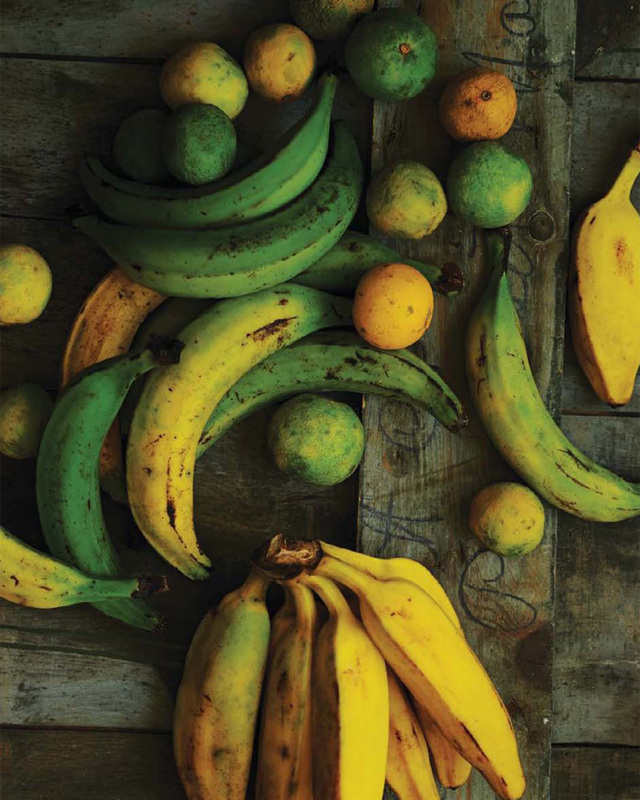 Cuban-American food writer Ana Sofía Peláez and award-winning photographer Ellen Silverman traveled through Cuba, Miami, and New York to document and learn about traditional Cuban cooking from a wide range of authentic sources. ANA SOFIA PELAEZ grew up in a famous Cuban family as the great-niece of the revered avant-garde painter Amelia Peláez del Casal. Raised in Miami and transplanted to New York, Ana Sofia launched her food blog, Hungry Sofia, in 2008 in an effort to discover the rich smells, heady flavors, and baroque rituals of Latin food. Since then, she has been featured by The New York Times, InStyle magazine, The Huffington Post, Food 52, Apartment Therapy's the Kitchn, iVillage, and NBC Latino. She's appeared on the Cooking Channel's "Stay Hungry" campaign and Aarón Loves NY with Chef Aarón Sanchez. Most recently, Hungry Sofia was nominated by Saveur magazine as one of the Best Regional Cuisine blogs of 2012. ELLEN SILVERMAN has photographed many bestselling cookbooks including Gwyneth Paltrow's My Father's Daughter, Daphne Oz's Relish, Karen DeMasco's The Craft of Baking, Chef Kurt Gutenbrunner's Neue Cuisine, Tracy Zabar's One Sweet Cookie, The Epicurious Cookbook, and the upcoming Jamaican cookbook by the Rousseau sisters, Bellyfull. 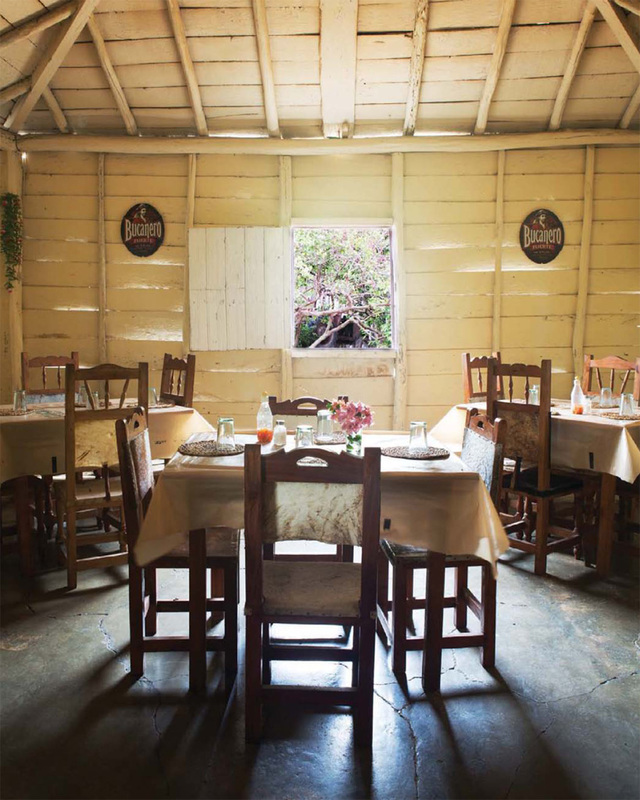 An exhibition of her photographs of Cuban kitchens was shown at New York gallery Umbrella Arts, and was featured on NPR's The Picture Show, on Gourmet Live, The Splendid Table, and in Saveur magazine.